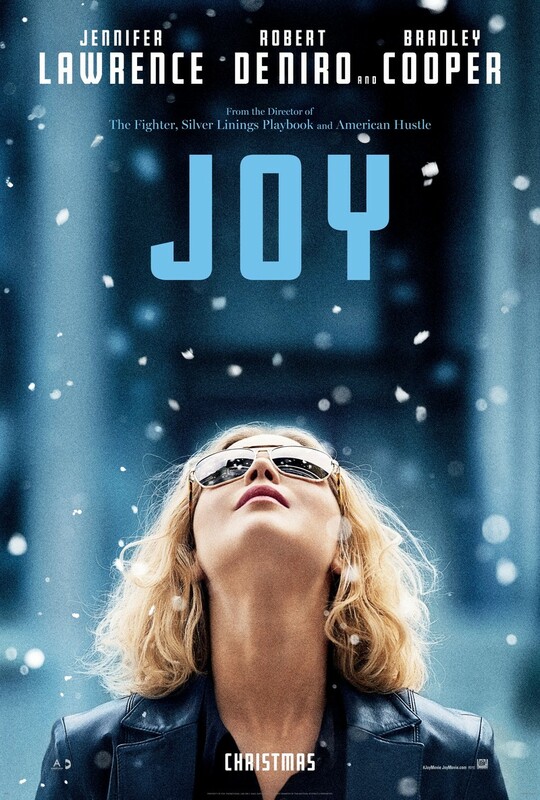 Joy DVD and Blu-ray release date was set for May 3, 2016. Families can struggle for generations. Then, out of nowhere, a matriarch of vision, creativity, and influence can appear. Their success either becomes an inspiration for millions, or it reiterates the fact that power corrupts. On the other hand, an inspirational life can be influential in helping others discover and utilize their own hidden potential. The genius to make a difference is always within. The challenge is finding the key to unlock the door and then step through.